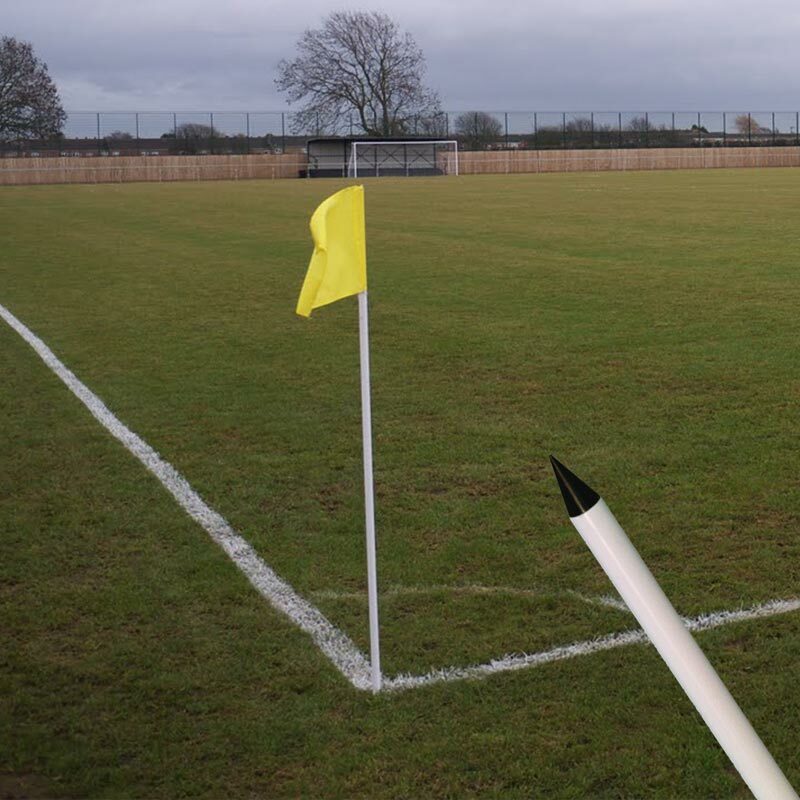 The Centurion Regulation PVC Corner Poles have been designed to be lightweight, strong and portable. Ideal for transporting too anf from training sessions and matches whenever needed. Good price for these corner posts. Just what was required, and always found site is easy to use...Quick, efficient and secure delivery as well. Thanks Newitts! These posts are really good value for the money and I would recommend them to everyone . Ordered as 2 or 3 had been broken, easy to purchase and delivered quickly. Reasonably priced and could buy number needed and not a full set.